The Development Bureau will have two main harbourfront development tasks in the future. Secretary for Development Michael Wong told lawmakers recently that the bureau's first task will be to optimally use a dedicated funding of $500 million. He said the bureau will use the money to initialise the first phase of enhancement initiatives including projects in Wan Chai, Sai Ying Pun, Hung Hom and Tsuen Wan, and conduct two studies on policy and design matters related to harbourfront development. The bureau's second task is to explore and try different project implementation and management models, he added. 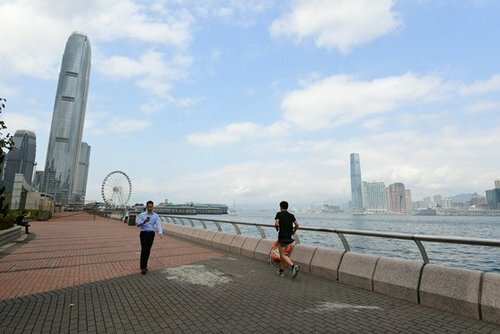 The government will invite external organisations later in the year to submit ideas on the facilities, types of activities, conceptual design and operation models for constructing a proposed park in front of Hung Hom Ferry Pier. It will consider the feasibility of inviting organisations to participate in the implementation of the project depending on market response.